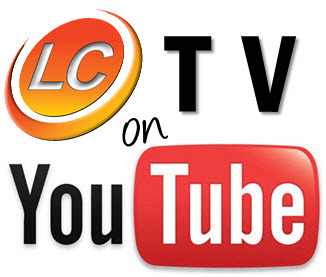 Because I couldn’t find videos that said what I needed them to say, I decided to create my own channel on Youtube called LCTV. The account is under LetsCollaborateZA. The videos will be based on Lets Collaborate’s training curriculum and include all the governance that is included in that training. The SharePoint tutorials will only be on 2010 at this stage. The first three from the beginners series have been completed and uploaded to LCTV. They will also all be listed under the Resource Centre. Previous We’ve Installed SharePoint – We Have a Successful Platform; right? Wrong. Next What is Metadata and Why Must I Use It? Can’t view them because of our internet policy. Can’t access You Tube. Could you have them put onto our server?